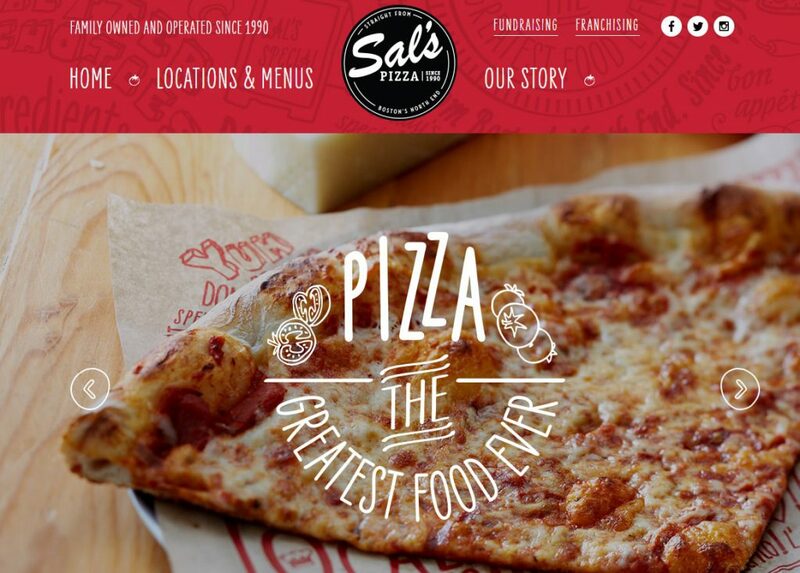 The concept of Sal's Pizza originated in Boston'foods North End, the world renowned enclave of authentic Italian eateries, and where CEO Sal Lupoli did his culinary apprenticeship while attending Northeastern University. This experience proved to be a powerful influence in the development of his signature recipes and restaurant processes. 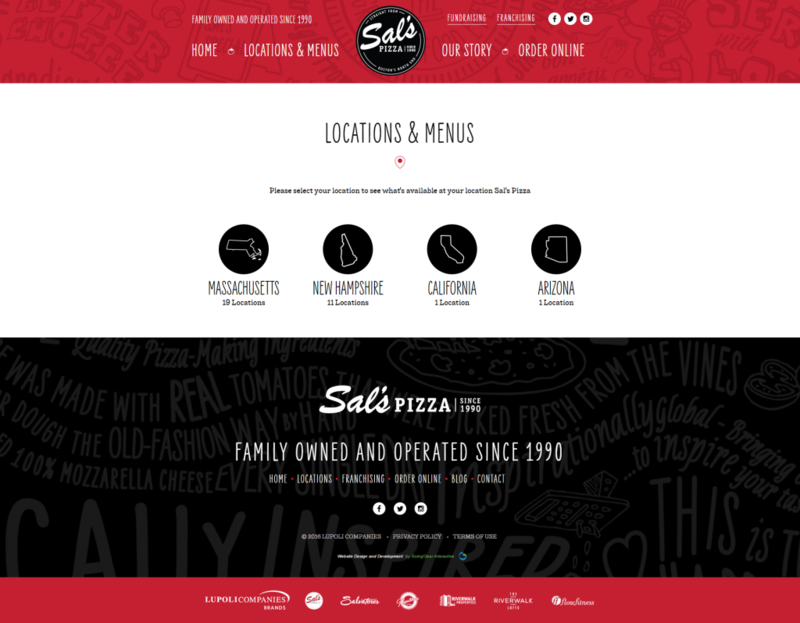 Sal's Pizza was in need of a new, high-performance website. 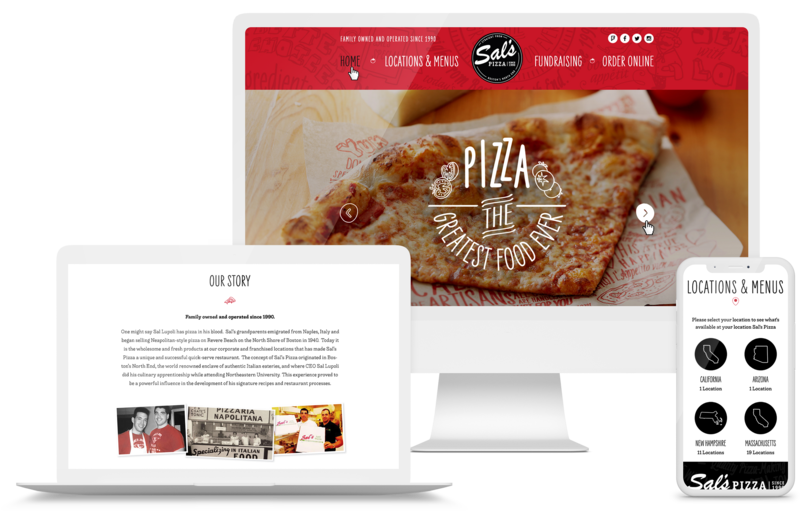 As a leader in the restaurant web space, GoingClear Interactive delivered a fresh web design to service Sal's growing customer base and locations. 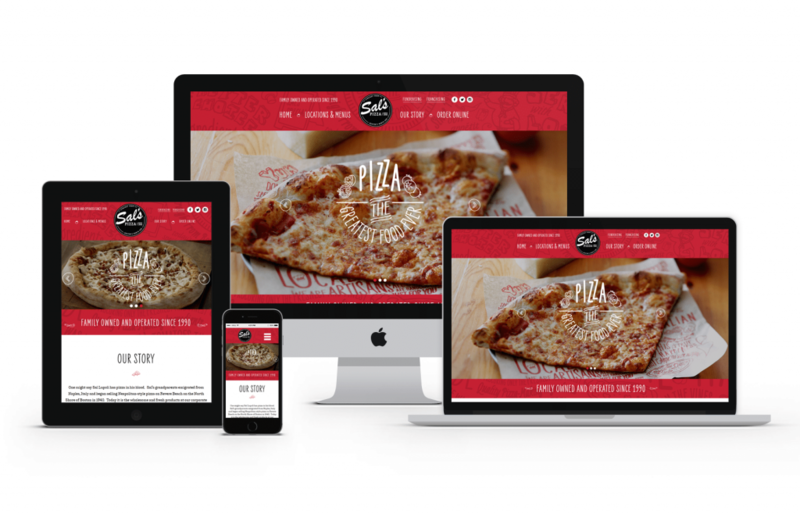 From the initial web strategy, planning and discovery sessions to the the final launch, GoingClear Interactive was with the Sal's Pizza team every step of the way. Sal's new website uses a simple CMS (Content Management System) solution. It's also fully mobile and tablet friendly leveraging Twitter Bootstrap for the responsive framework so hungry visitors are sure to have a flawless experience on any of their devices. Craving a slice? Check out their website!